Thanks to some dirty tricks, the Vinsmokes have Sanji trapped. Will he really be doomed to his fate as a pawn in a political marriage? 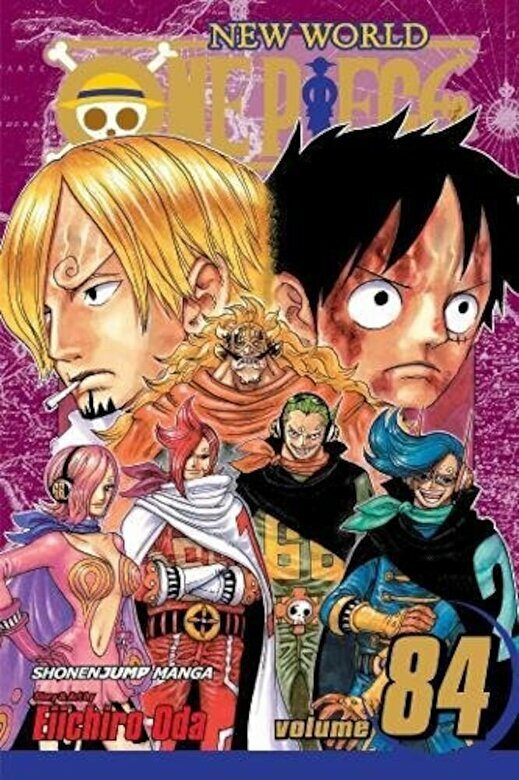 Meanwhile, what will happen to Luffy and the gang as they fight against some of Big Mom's strongest officers?